Before I start typing, I just want to say; Robbie, if you're reading this, please stop.... There are some serious spoilers for Christmas day are included in this post, although it's not all for you! If there's a man in your life, I just know he's the last one to be ticked off your list when it comes to present buying... Seriously, why are they so difficult to buy for?! They say they don't want or need anything at all, or wait until last minute until they tell you something that's impossible to find. 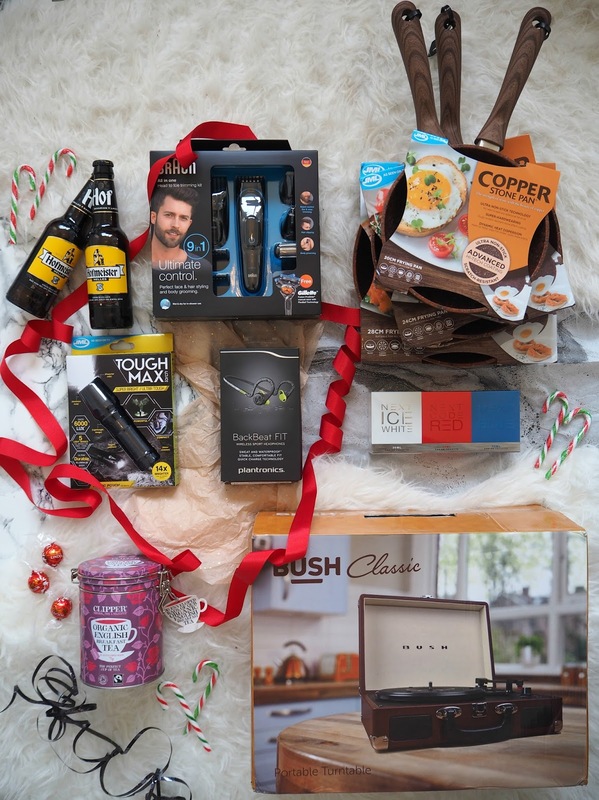 I've thought of a few typical man present ideas, and a few that are a little different to help give you some inspiration for what you could buy for him this year. I think every man expects some kind of smellies in his stocking at Christmas and this selection of aftershaves from Next is sure to have something to suit everyone's taste, even the most awkward of men. 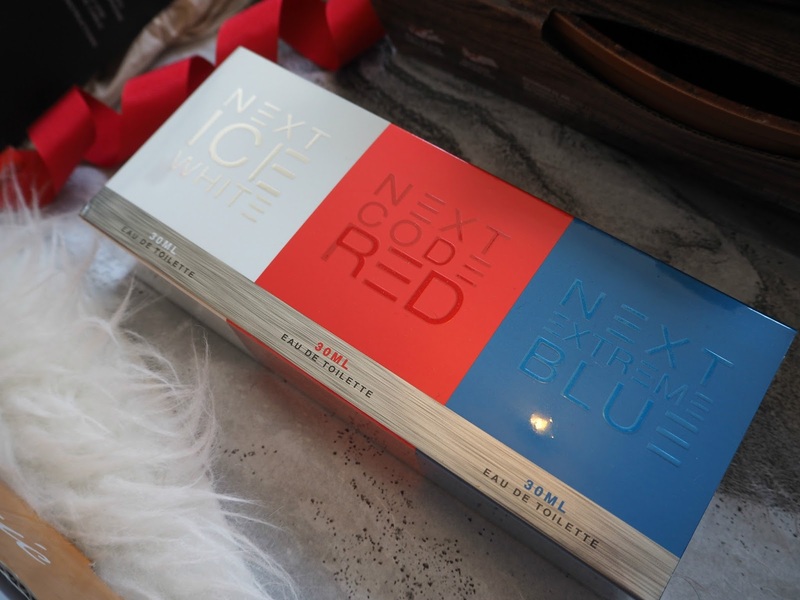 With three of Next's signature and ever popular fragrances; 'Ice White', 'Code Red' and 'Extreme Blue' he will be able to change his scent with his mood or depending on the occasion. I always like to buy Robbie some kind of electrical gadget, and this year I've gone for the Braun All In One trimming kit, which is a universal tool for trimming body hair, shaving with, cutting hair and shaping facial hair... It sounds amazing, and will save having lots of different tools for different jobs. 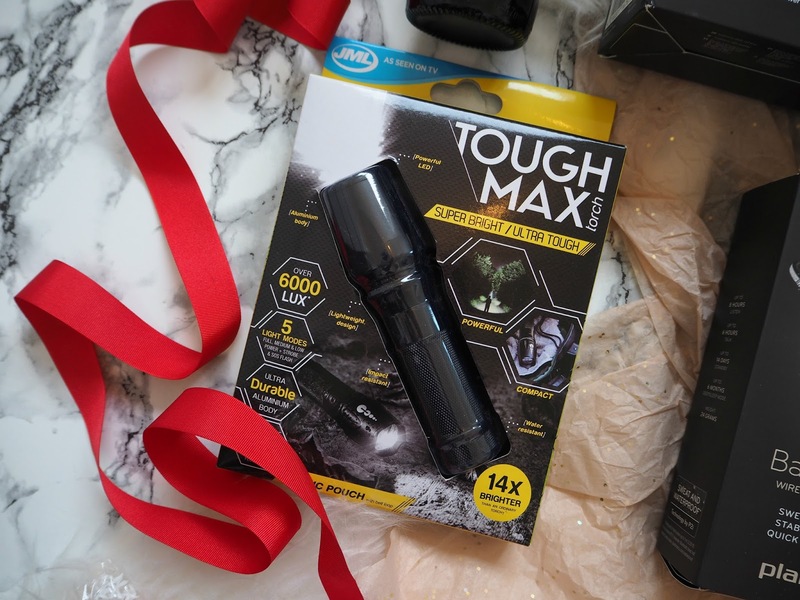 Another gadget idea is the super bright Tough Max Torch, which has different light modes and high power light settings - If your man is one of those who has everything, maybe this would be a good idea for him! 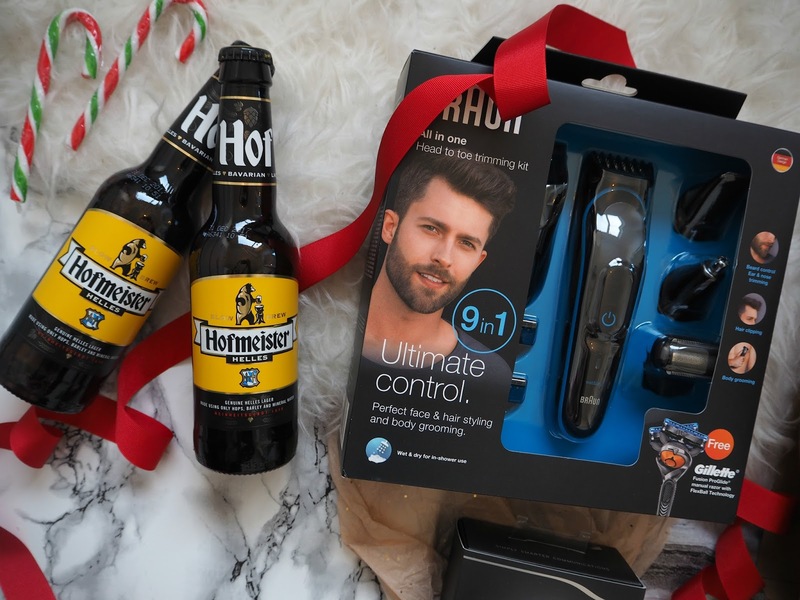 I also think a few bottles of his favourite beer are a great addition to any stocking. We love Hofmeister Beer, it's not too strong for me so we can share and is a really authentic tasting German craft lager, which suits a lot of people's tastes. You can buy bottles individually or in gift sets with glasses. 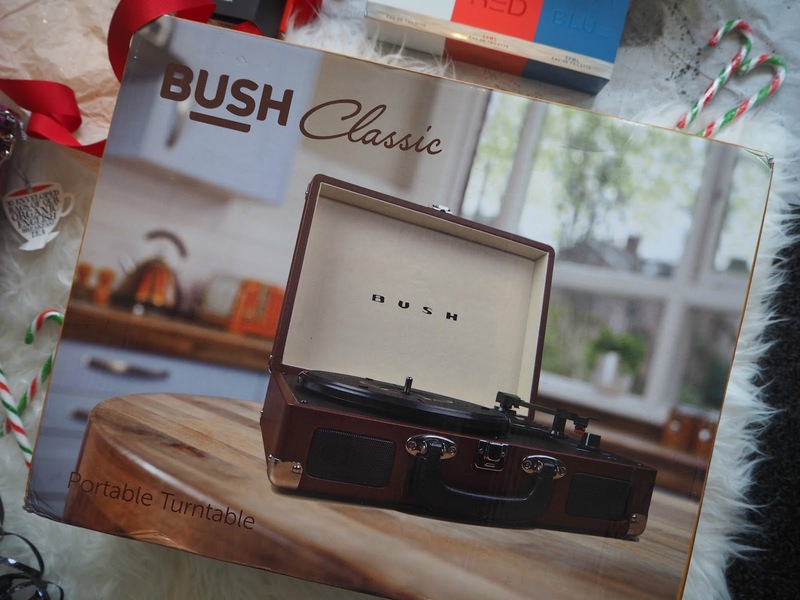 For something a little different, I love the idea of the Bush Classic Turntable... It's definitely something that he won't be expecting to unwrap! This is a surprisingly affordable gift, which will look great on the sideboard in your front room, especially with a few retro records on display beside it. I just know we're going to have great fun sourcing some old music to play! As a little stocking filler, I love the tins of Clipper tea bags... 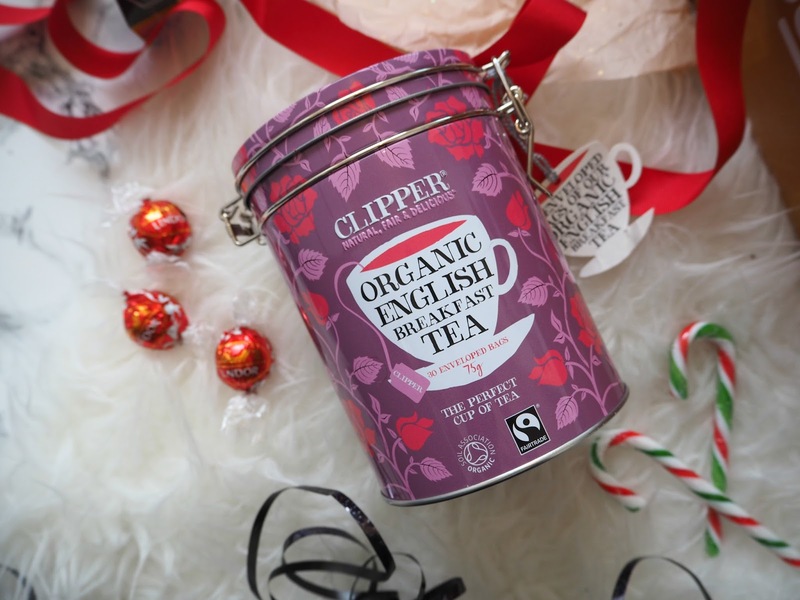 They make a great gift, as they're presented so beautifully in a caddy which you can keep and reuse, and of course, good quality tea bags will never go a miss! For someone who's into fitness or going to the gym, the Plantronics BB Fit Headphones are a brilliant idea. 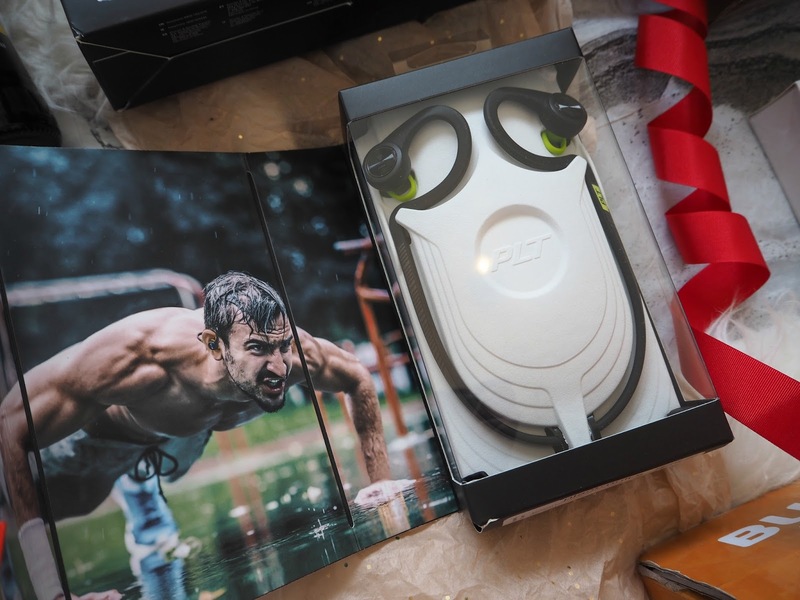 The headphones are not only wireless, so really comfy and ideal for wearing while you workout, but they also sync up to a fitness app which helps to keep you motivated as you go... The packaging is really smart too, I think any man would be impressed finding this under the tree on Christmas day! 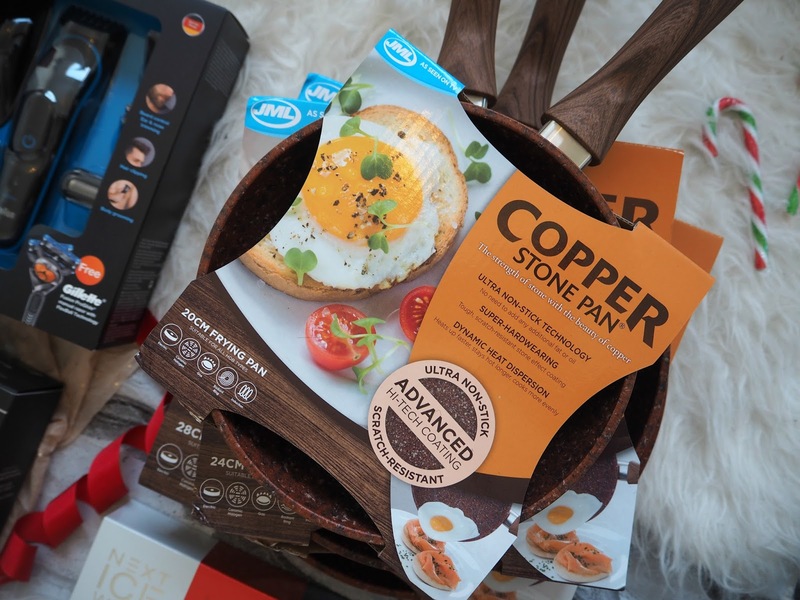 Lastly, if your bloke is as much of a good cook as mine is, he'd be sure to appreciate a lovely new Copper Stone Pan Set. When we attended the Great British Food Festival in the Summer, we watched a few demonstrations of pans very similar to these, and they were so impressive, I just knew I had to get my hands on some for Robbie... I do hope he's not reading this post. They're none stick, so eliminate the use of oil, easy to clean, disperse heat evenly and are extra hard wearing and scratch resistant. I might even have a go with these in the new year, they sound that good! 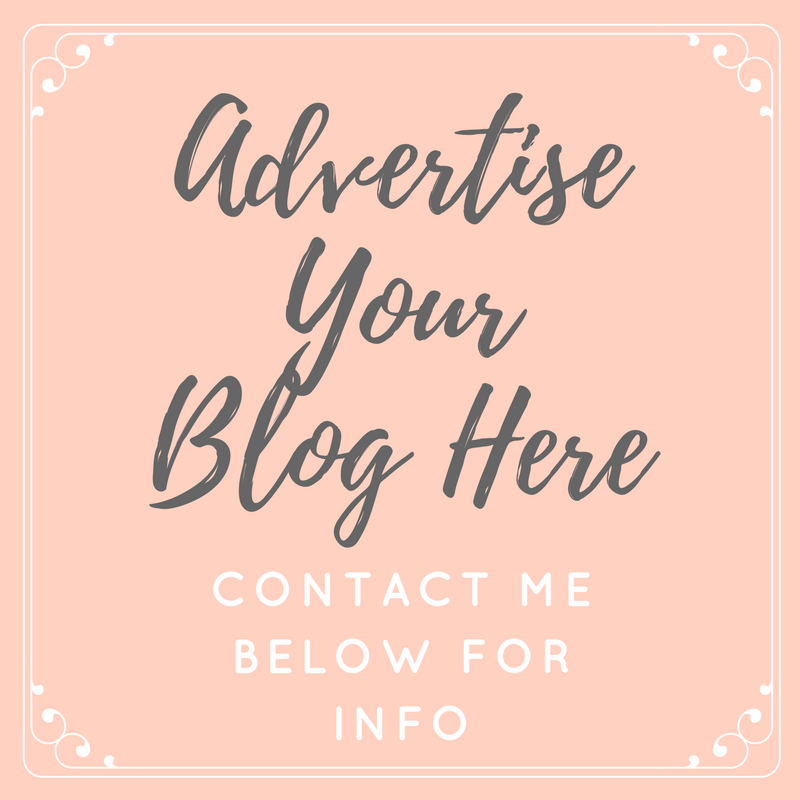 As they're from JML, they're really easy to get hold of and are available in multiple high street stores as well as online. Are you still getting together your last few gifts? I do hope I've helped you out with some ideas!